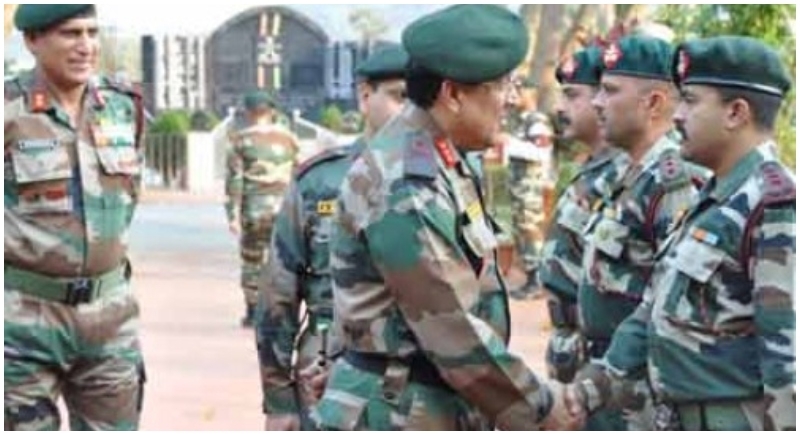 Guwahati, January 23: In a move to benefit and give back the ones who once gave their all for the nation, the retired officers of Assam Rifles will now get benefits of Health Scheme membership. The Cabinet Committee on Security on Tuesday approved the grant of Ex-servicemen Contributory Health Scheme (ECHS) membership to Assam Rifles Pensioners and their dependents. The Assam Rifles force till now was covered under the Central Government Health Scheme (CGHS) scheme. This move would cover some three lakh beneficiaries, including dependents in Assam and Nepal. The Assam Rifles, one of the oldest para-military forces in the country with a region-specific force with its operational role in the Northeast, is headed and manned by officers and jawans of the Army, but is under the operational control of the Ministry of Home Affairs. As per MHA records there are over 92,000 Assam Rifles pensioners, including about 27,000 retired personnel residing in Nepal. However, Nepal residents will be subject to certain specific conditions.